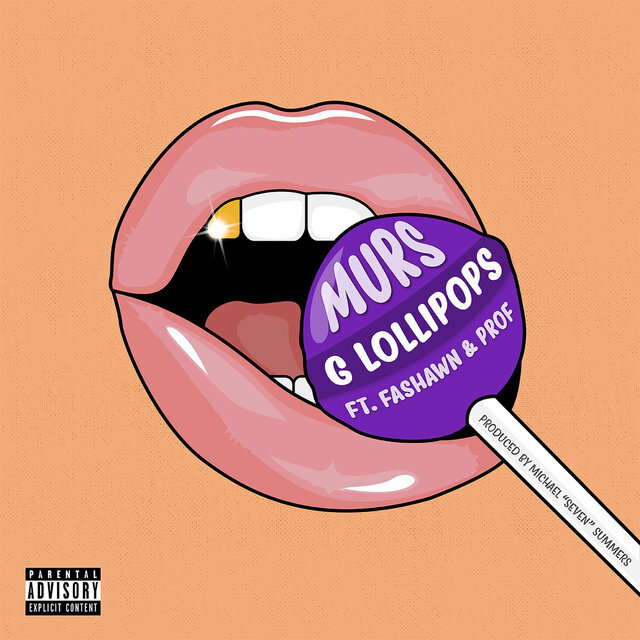 American rapper Murs weaves clever and often humorous rhymes inspired by old school hip-hop. 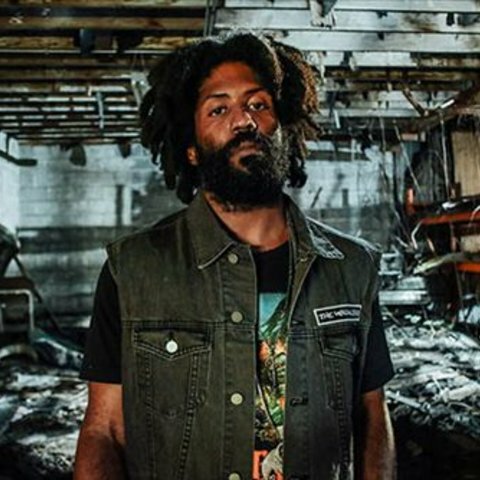 Born Nicholas Carter in South Central, Los Angeles, Murs first appeared as a solo artist in 2003, after nearly a decade of working with various groups in the underground. 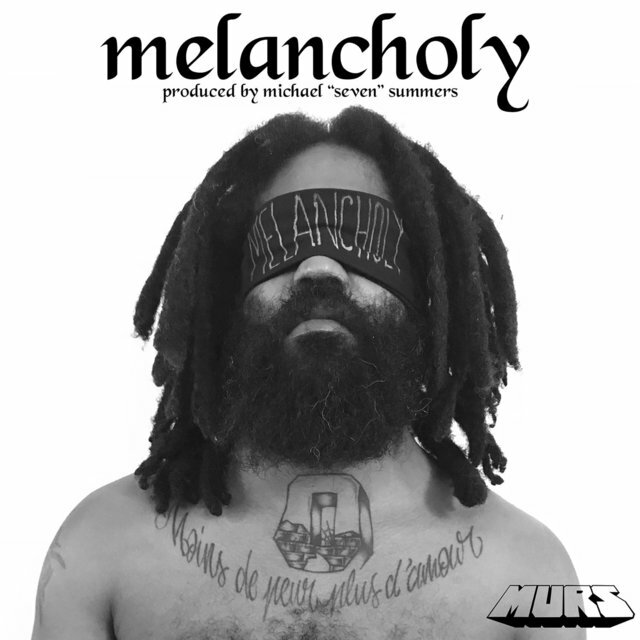 His first single was released in 1993, and came from a self-released album by his first group, 3 Melancholy Gypsies. 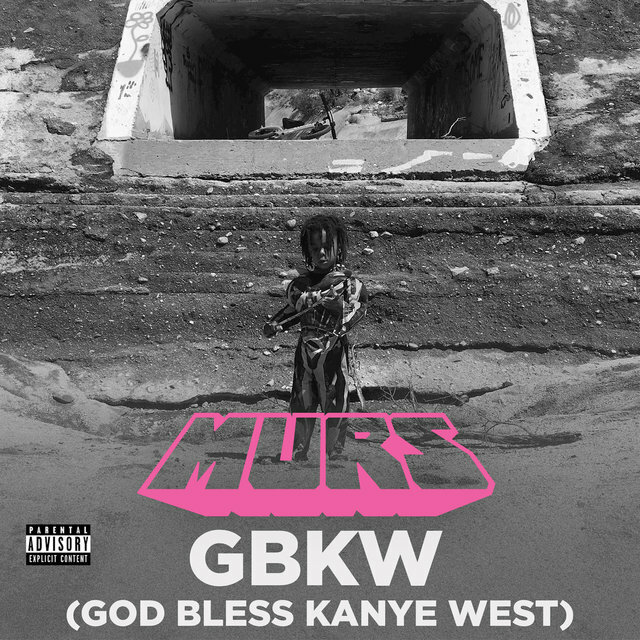 The track barely made a dent, but it did catch the attention of indie hip-hop fans in the area. 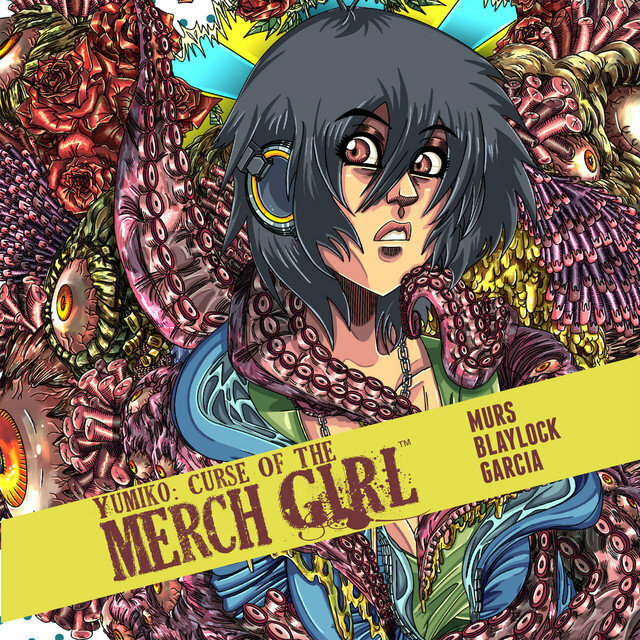 Over time, the group members became friends with Mystik Journeymen, who asked 3MG (their shortened name) to join them when they started the Living Legends collective in 1996. 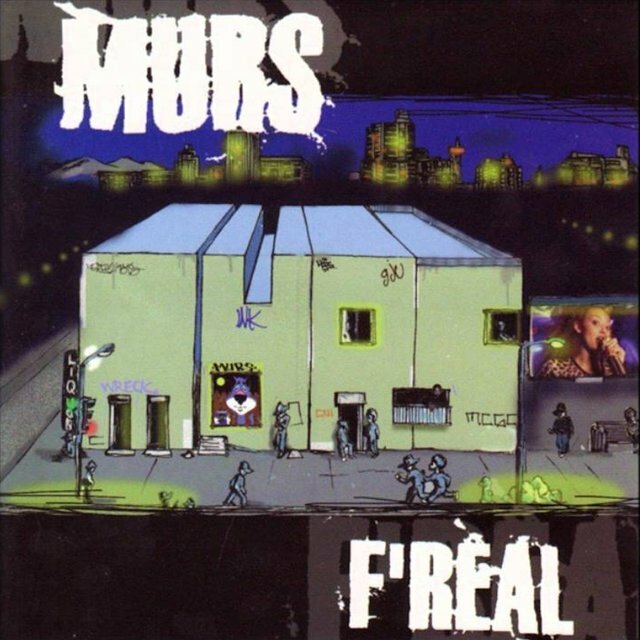 Between both 3MG and the Living Legends, Murs rapped on several influential indie rap albums, appearing on more than 20 records, EPs, and singles within a seven-year period. 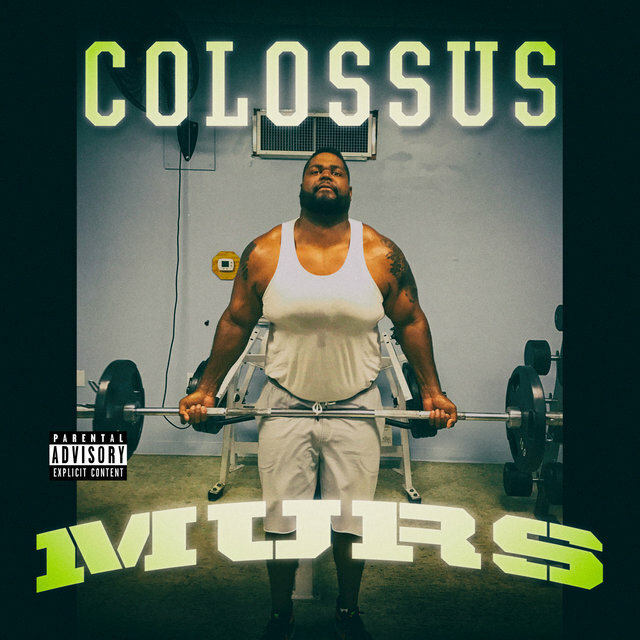 When El-P started to pull together his Def Jux label, Murs contacted the producer and told him he would release his solo record for the company once he had the opportunity. 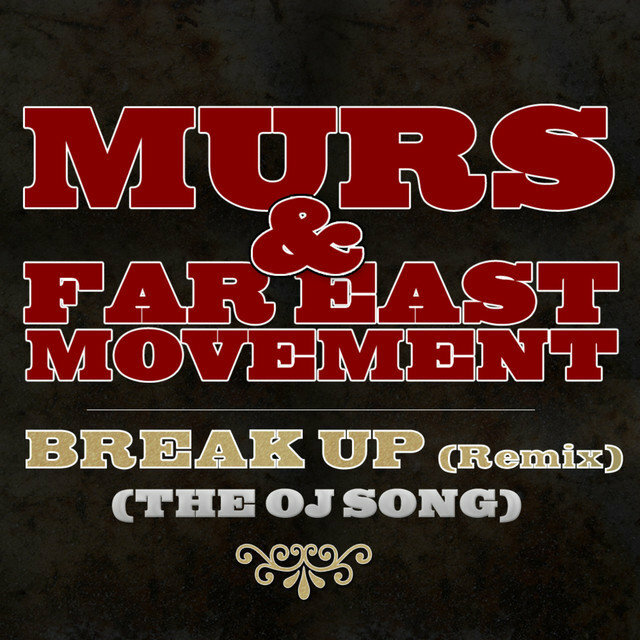 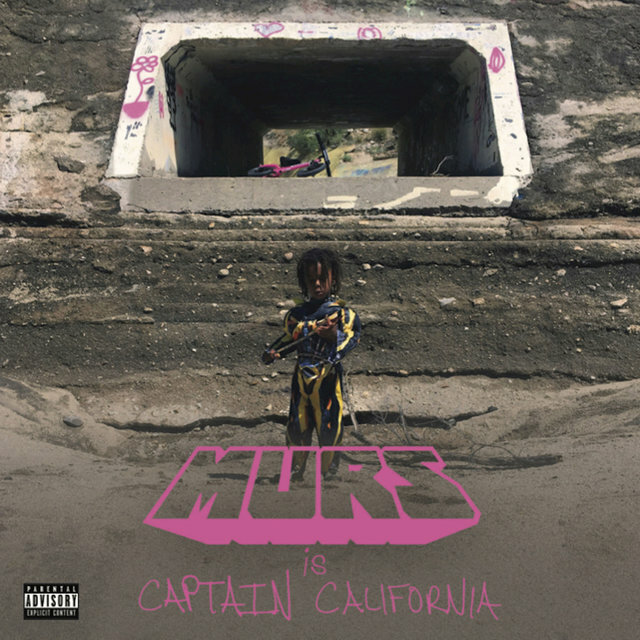 His commitments to both the Legends and 3MG often kept him from working on the album, but after a few years of slowly putting together tracks, Murs finally delivered The End of the Beginning in the spring of 2003. 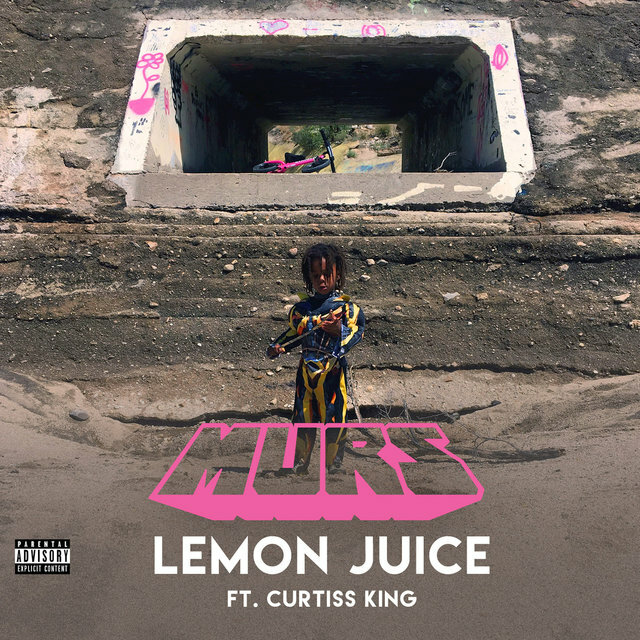 Featuring flashier production than his group projects, the album was more in tune with a mainstream hip-hop record, though projects with Anticon rapper Slug under the name Felt — A Tribute to Christina Ricci and A Tribute to Lisa Bonet — unveiled a more experimental side to his artistry. 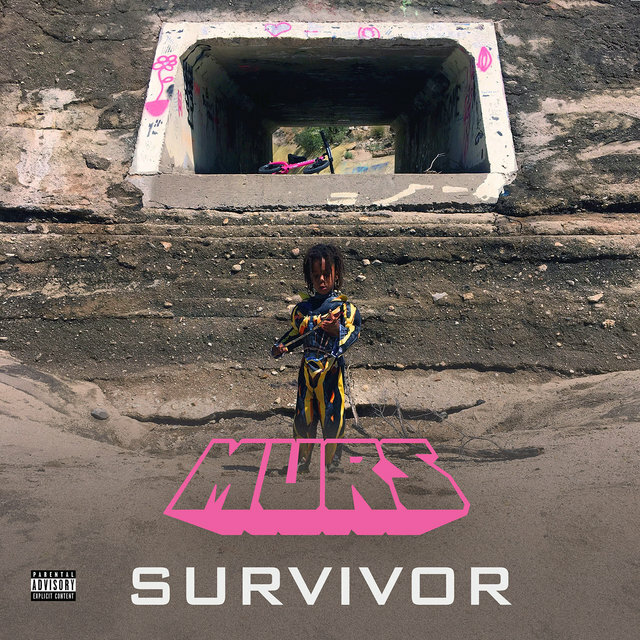 The rapper returned to solo work with Murs 3:16: The 9th Edition, a collaboration with producer 9th Wonder, in 2004. 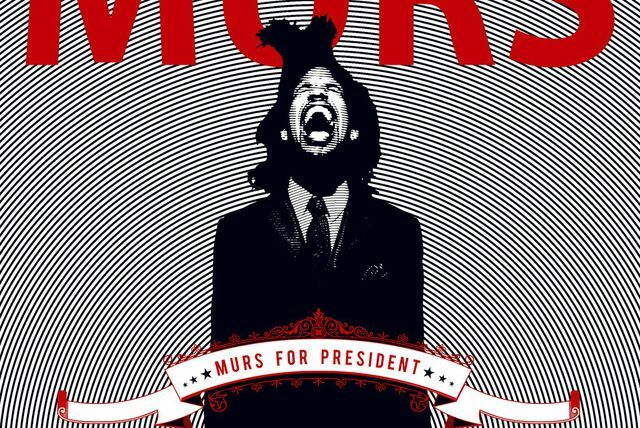 One of the tracks from that album, "Walk Like a Man," inspired a movie starring Murs himself, along with Damien Wigfall. 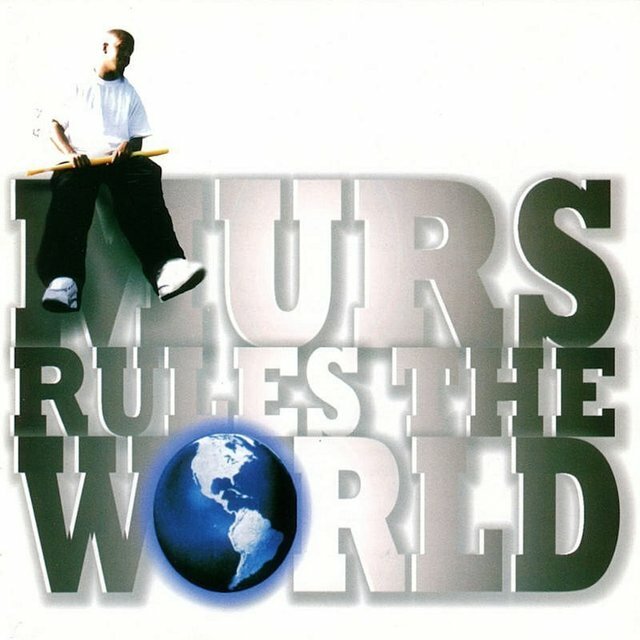 The soundtrack, Walk Like a Man, also appeared in mid-2005. 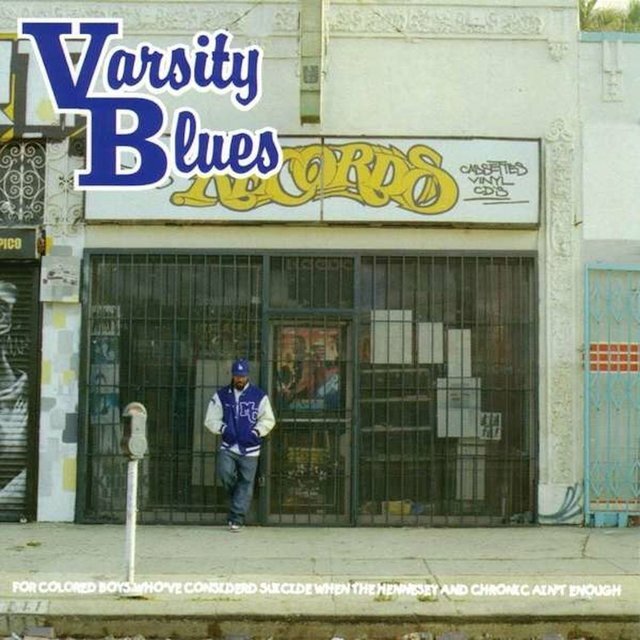 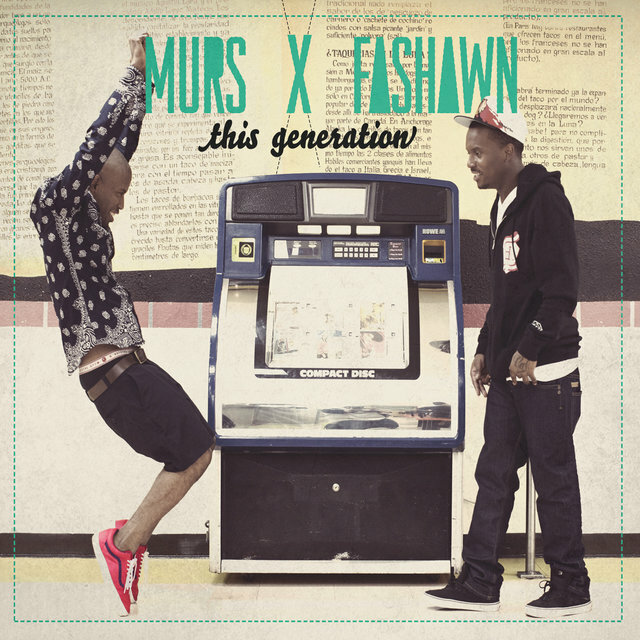 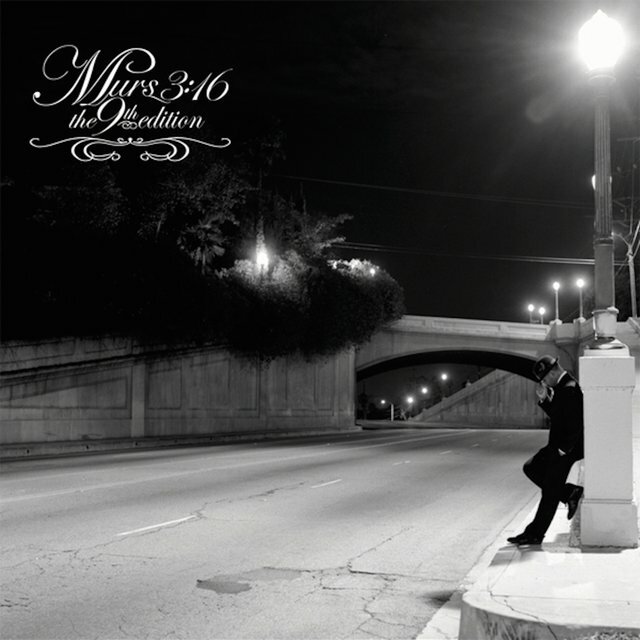 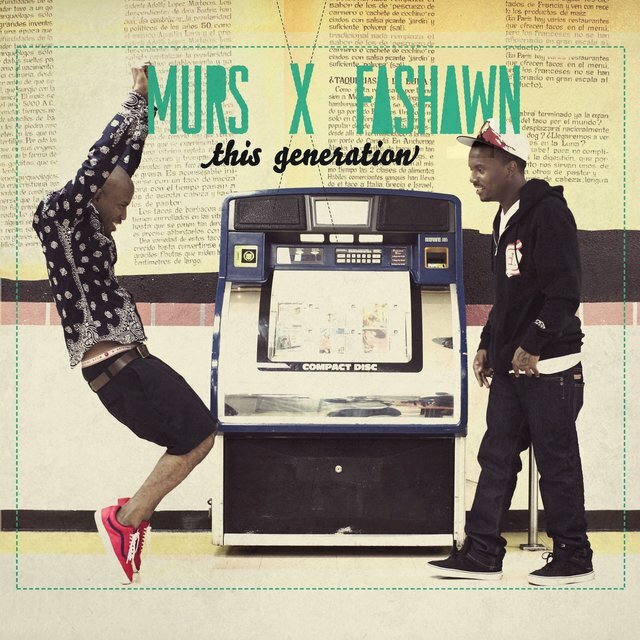 Murs teamed up again with 9th Wonder to release Murray's Revenge in 2006. 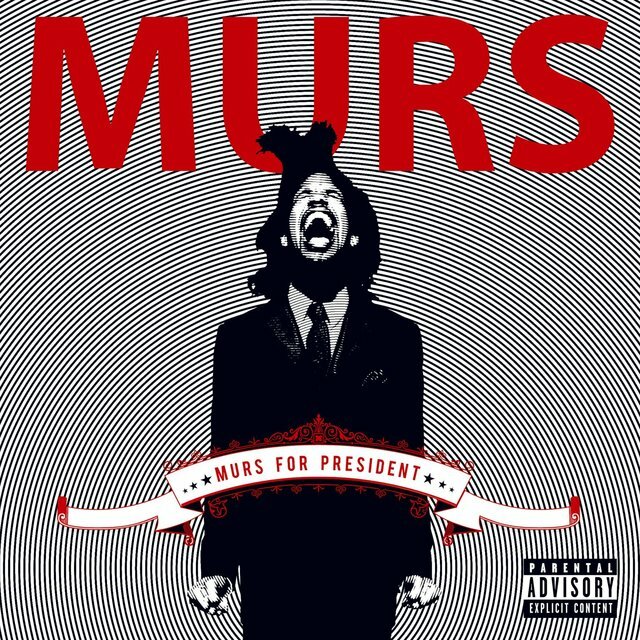 Two years later, he jumped to the majors for a contract with Warner Bros., which yielded Murs for President, with appropriately major-label features for will.i.am and Snoop Dogg. 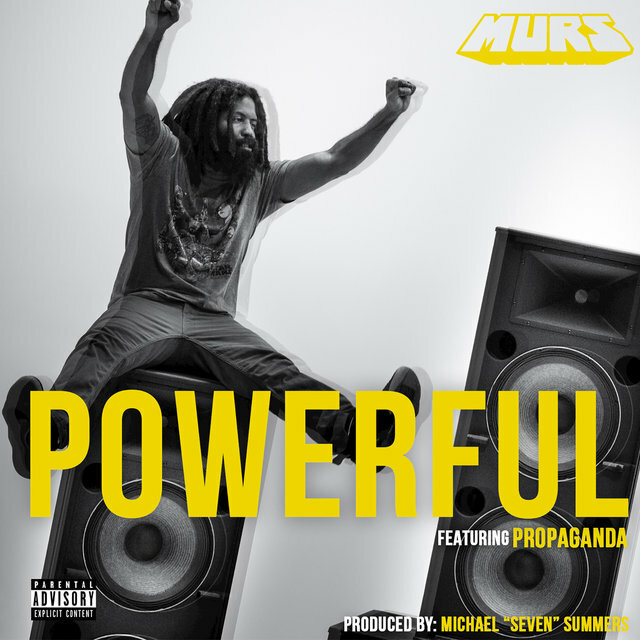 Another two years later, Murs reunited with 9th Wonder to make Fornever. 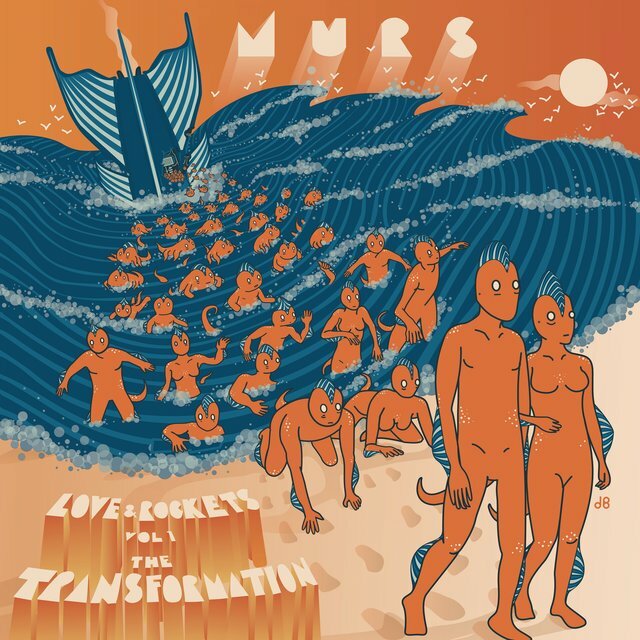 His 2011 effort, Love + Rockets, Vol. 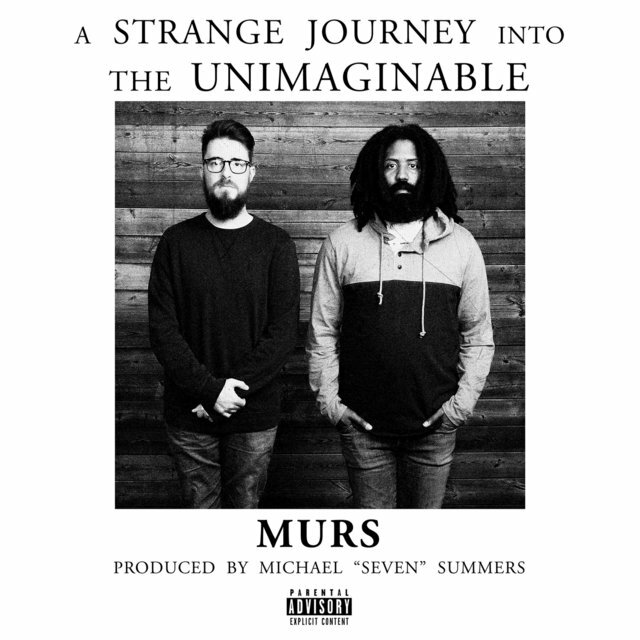 1: The Transformation, was produced solely by Ski Beatz, while 2012's The Final Adventure found him partnering with 9th Wonder for one last album. 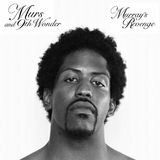 In 2013, he signed with Tech N9ne's label Strange Music. 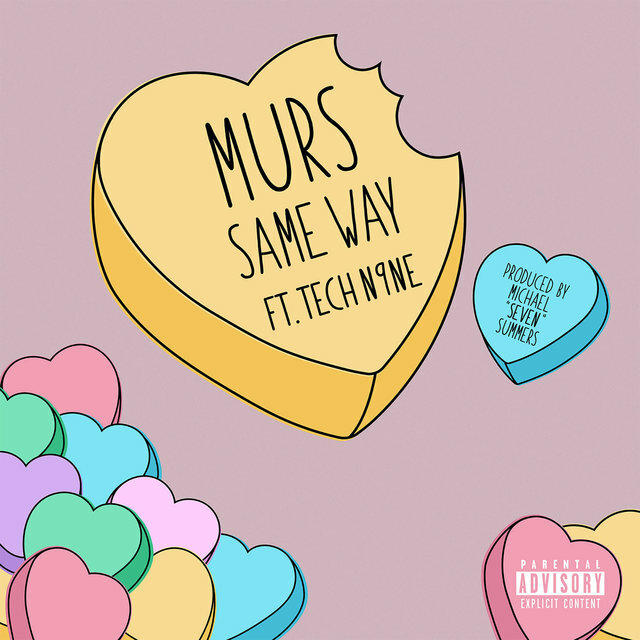 A year later he collaborated with Strange label regulars Mayday! 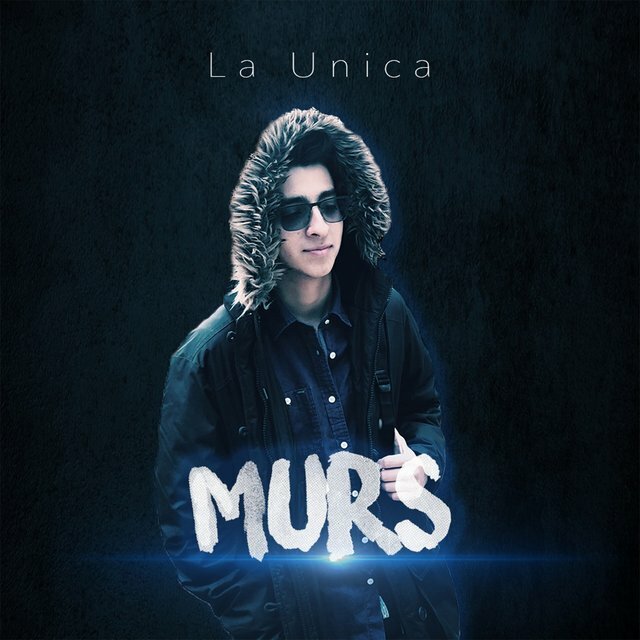 on the album ¡Mursday! 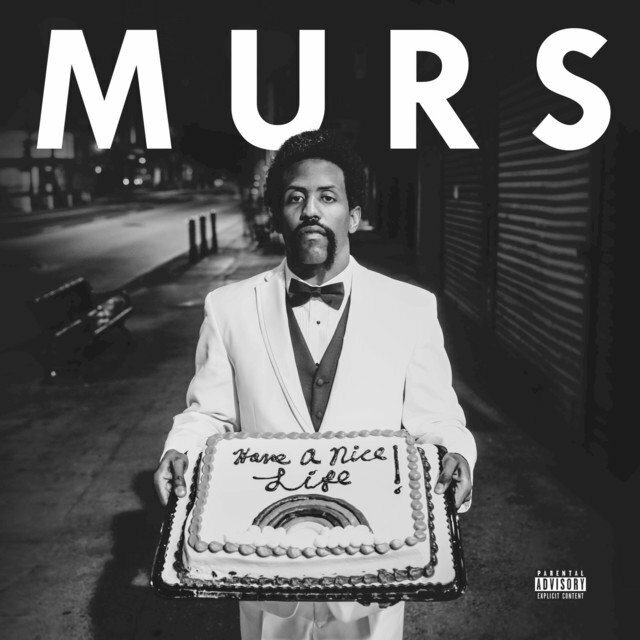 His solo debut for the label followed in 2015 when Have a Nice Life landed with guest shots from Slug, Mayday!, and Ces Cru.